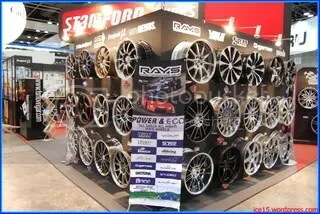 There’s something about motor shows, it’s like a place where you can see different cars, go inside and feel their interior, get great deals on car accessories and repair and even see models trying to get your attention off the cars. 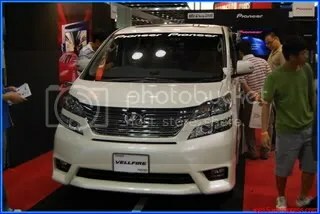 I was excited to go to the Singapore Motor Show as it will be my first time to attend one outside the Philippines. 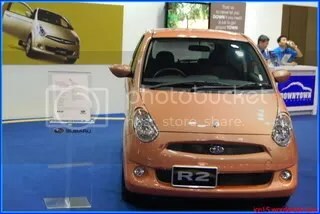 As I paid for the entrance fee of SGD 8.00 I was expecting a good show as I was expecting a wide range of cars on display. 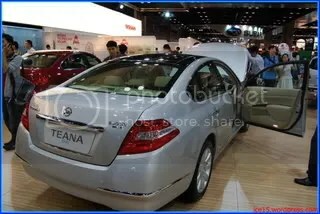 As I got to the third floor of Suntec City, I was honestly disappointed with the cars on display. 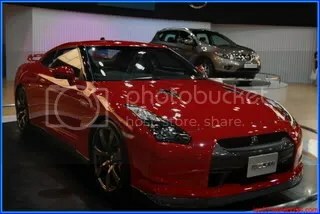 First of all, it was more of like a big showroom with various cars on display. Subaru, Honda, Nissan and Isuzu had the biggest spaces. 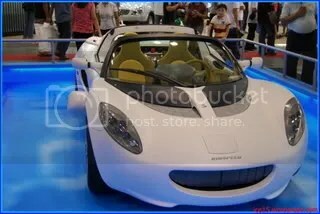 No concept cars and no high end cars. 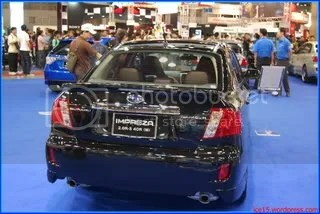 There were stunt drivers from Subaru but having seen it in Manila did not excite me anymore. 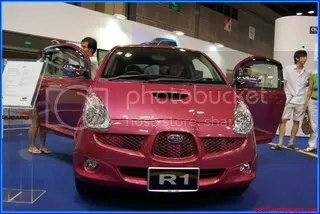 I was actually surprised to see a 1.5 liter version here and a version with a trunk! 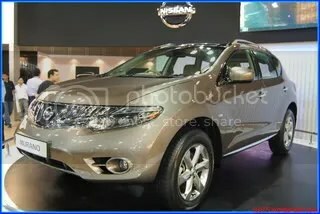 From Nissan, they launched the GT-R and a face lifted Murano (I’m not sure if it’s a new model but it really just looks like a face lift). 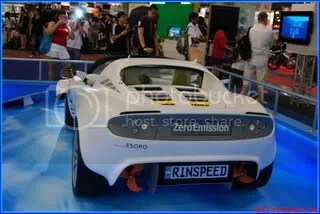 Here’s a car from RinSpeed which is a car that can run under water. I honestly think that it would be a lot cooler if it was just an amphibious vehicle that can run on road and ABOVE water. 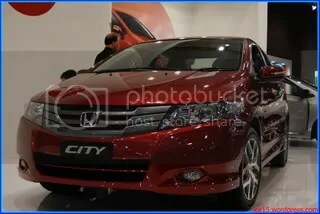 Honda launched the new City and had a couple of cars on display as well. 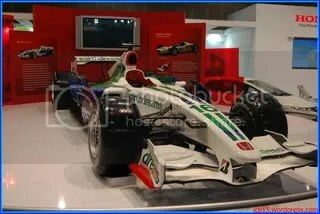 Fresh from the F1 fever, they had a dummy F1 car on display and right behind in, on a very sad corner was The S2000. 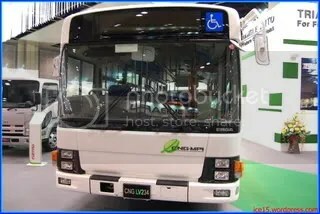 Isuzu required a big space since they displayed trucks and a bus, this bus runs on CNG. There were the usual car sound system, wheels and other car services. 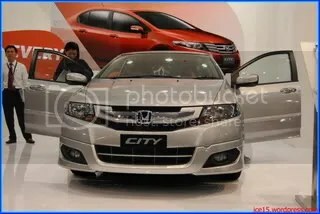 Comparing this one with the car shows in Manila, there will be a wider range of cars on display and test drives available. The only positive part I can see and feel in this car show is that it’s not as crowded. 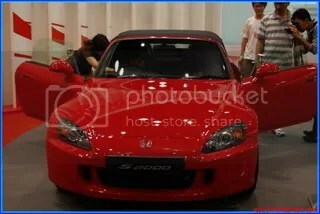 Boys will be boys and cars will always have models, here in Singapore, the model smiles at the guy with the bigger lens! 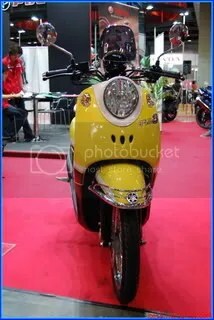 Must get a 70-200mm f2.8 lens before the next car show.